Just as the Super Eagles of Nigeria crash out of the ongoing 2018 FIFA World Cup in Russia, a fresh crisis is reportedly brewing in the nation's football governing body. Another round of crisis is brewing in Nigeria football following the directive on Monday by the federal government through the Federal Ministry of Youth and Sports Development that Amaju Pinnick should step down from his position as NFF President, PREMIUM Times reports. A statement to this effect was issued by Nneka Ikem Anibeze, the special aide on media to the Minister of Youth and Sports, Solomon Dalung. 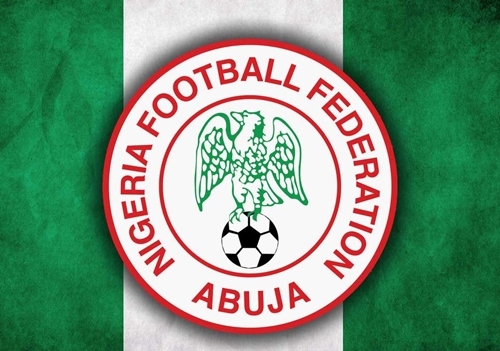 Dalung said the directive followed a written notification signed for the Attorney-General of the Federation requesting the sports ministry to ensure compliance. Based on this, Dalung directed the parties involved to comply with the court order.